institutions of higher learning are competing in campus amenities wars. 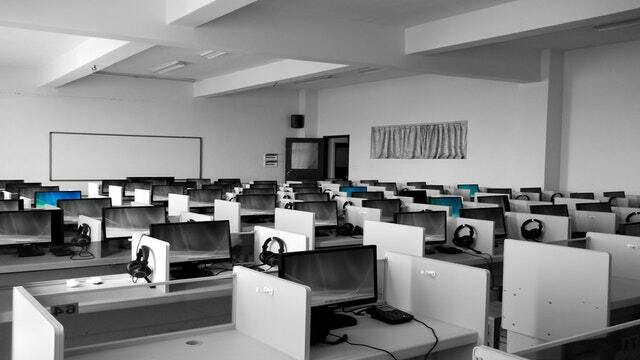 In DIET Pulwama, 30 + computers are already arranged for training and research purpose. 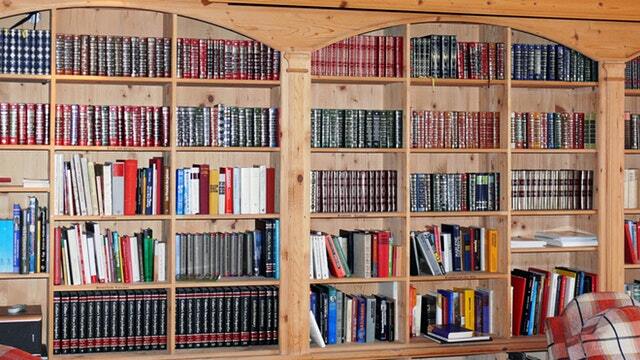 A library is organized in DIET for use and maintained by an institution. Public and institutional collections and services may be intended for use by people(i.e. students, teachers etc.) who choose not to—or cannot afford to—purchase an extensive collection themselves, who need material no individual can reasonably be expected to have, or who require professional assistance with their research. 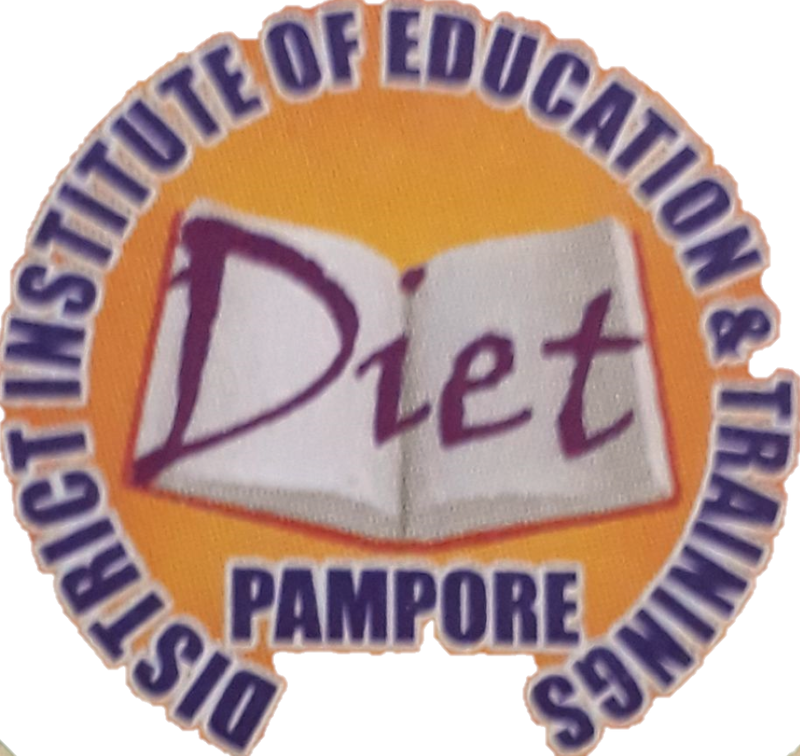 There are 5000+ books in DIET Pulwama.